Spain’s BBVA has announced its plans to appoint Jaime Caruana, Ana Peralta and Jan Verplancke as independent counsellors for its Board of Directors. 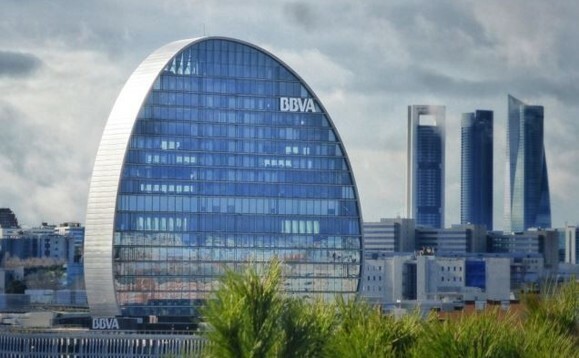 The three hires – proposed to the General Shareholders’ Meeting and subject to regulatory approval by the European Central Bank – would raise to 15 the number of members of BBVA Board of Directors, from which a majority of eight are independent. If the proposals presented to the General Meeting obtain approval, BBVA will bolster the financial and technological capacities of its management board while it will advance in achieving its gender goal of having at least 30% of female directors by 2020. Jaime Caruana joins BBVA from the Bank of International Payments, where he worked as general director from 2009 to 2017. Previously, he headed the department of money and capital markets and served as a financial adviser to the International Monetary Fund’s managing director. Prior to that, he was governor of the Bank of Spain and member of the Governing Council of the European Central Bank. Caruana worked also as CEO of Renta 4. Ana Peralta will join from Deutsche Bank Spain, where she was appointed independent director in 2014. Prior to that, she worked as senior adviser at Oliver Wyman Financial Services starting in 2012. She was also director of Risks and member of the Management Committee at Bankinter. Prior to joining BBVA executive board, Jan Verplancke worked as information director and global head of technology and banking operations at Standard Chartered Bank (based in Singapur). Verplancke also held high responsibilities positions in the technological area at Levi Strauss.